"The Witcher 3" developer the CD Projekt RED has recently rolled out patch 1.11. The new patch is said to fix several glitches in the game, especially "Skellige's Most Wanted bug, which have been there for ages. "The Witcher 3" reports also say that patch 1.11 will improve the game's overall performance, especially in the PlayStation 4 version. After the patch, Reddit user named Arcline 111 started a thread on the "The Witcher" subreddit to further collect information and reports on new issues even after the 1.11 patch release. Some of the issues were resolved by the latest patch; however, there were several new issues that came out anew. "The Witcher 3" 1.11 issues include the hiding HUD that disables the dialogue options but can be turned back on while in a conversation, venomous viper swords that still lose the textures in NG+, which were acquired on a normal mode under level39, and Skellige crate carriers were doing the funny walk again. 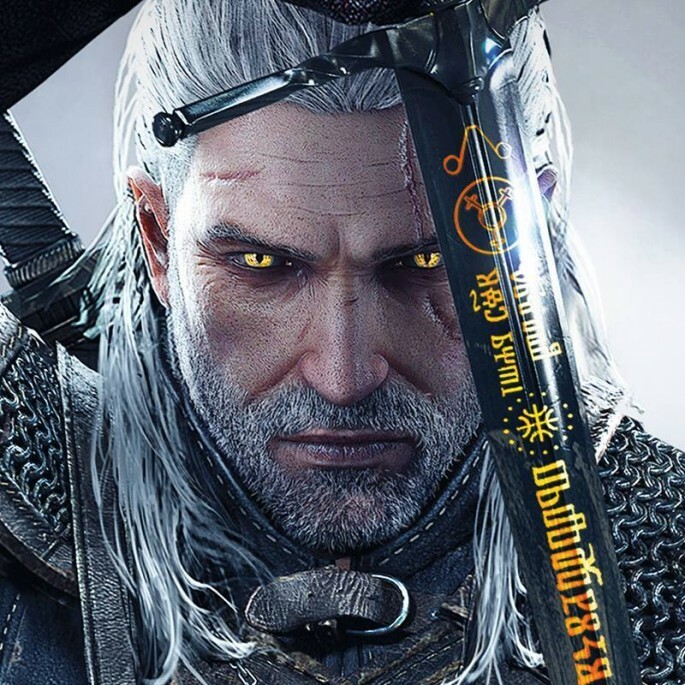 There were also new hairstyles that came with the DLC, but cannot be applied to the characters, the same issue with the protagonist's beard, an invisible mud and sand footprints by Geralt, and several more. A "The Witcher 3" player also commented on the post by "Arcline111" and said "CD projekt mistake patch for dlc. According to him, they are supposed to fix bugs not add more of them for free as content addition. Currently, CD Projekt Red has not issued any official statement regarding the said issues in the game. During the Best of E3 Awards conducted by IGN, "The Witcher 3" has been voted as best role-playing game for two consecutive years, 2013 and 2014. "The Witcher 3: Wild Hunt" can be played on Xbox One, PlayStation 4 and for the PC platform.